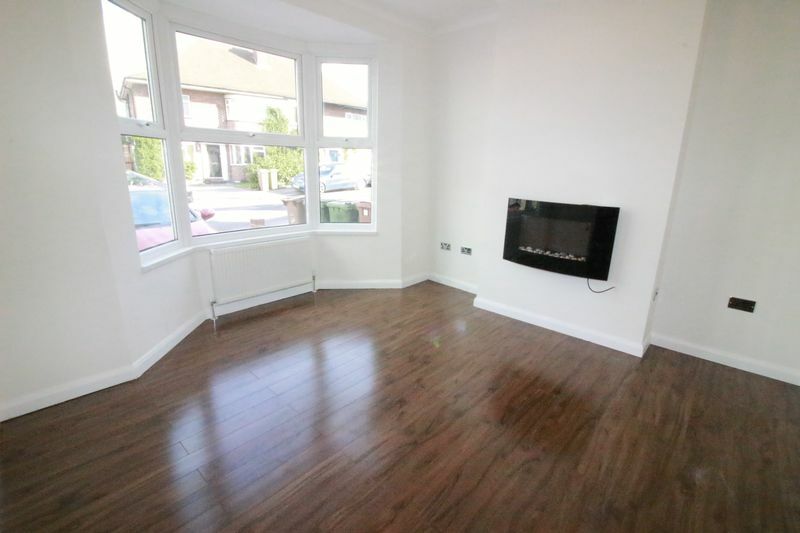 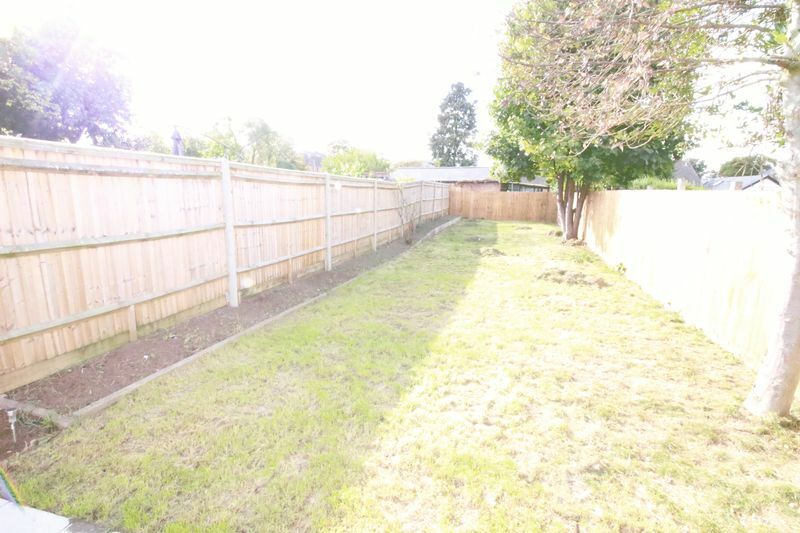 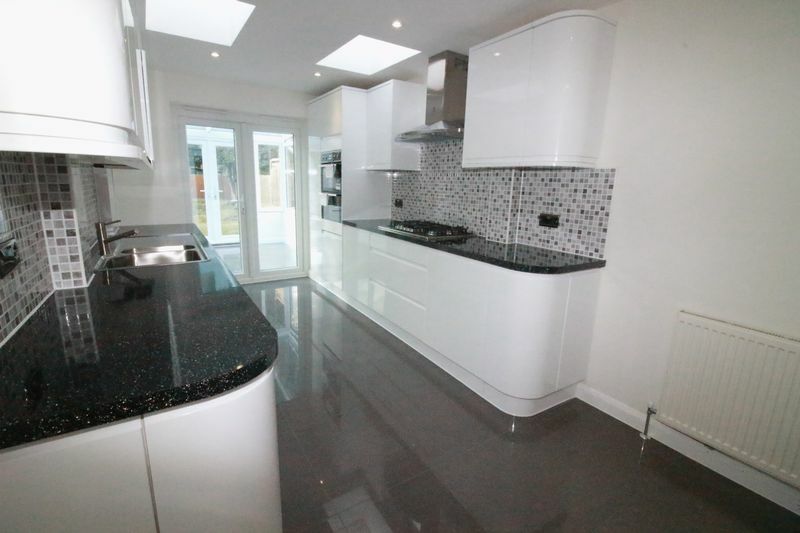 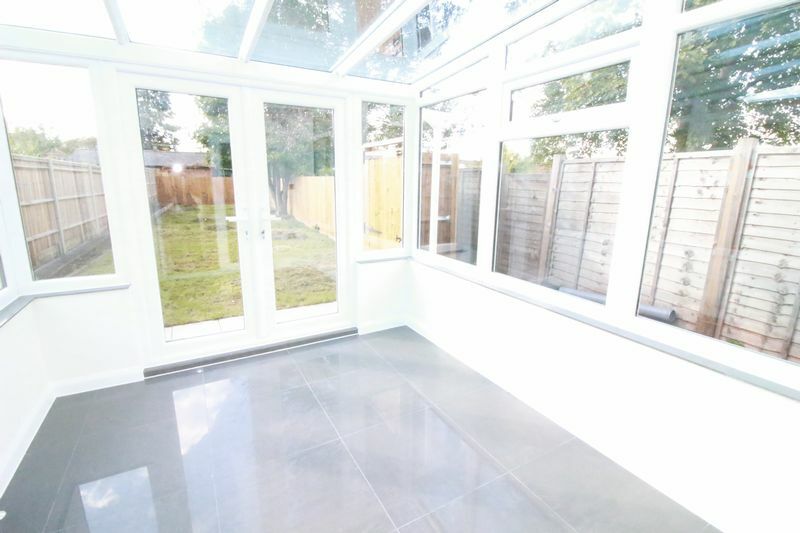 An outstanding four double bedroom property, which has been extensively refurbished to an exceptional standard throughout and boasts a lounge with feature fireplace, open to dining room, stylish modern fully fitted kitchen/ breakfast room, leading to a conservatory. 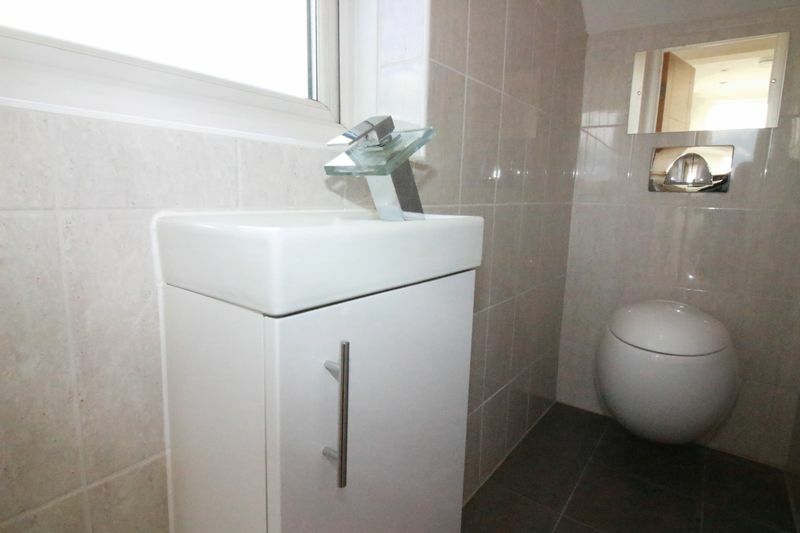 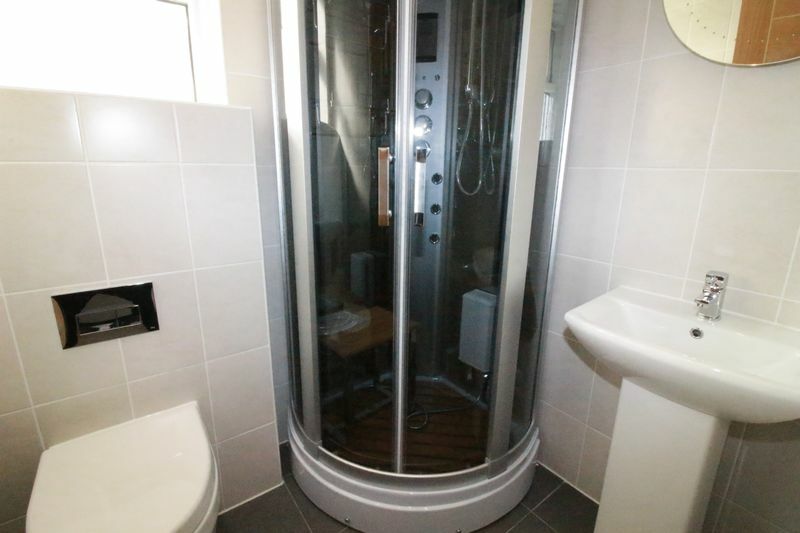 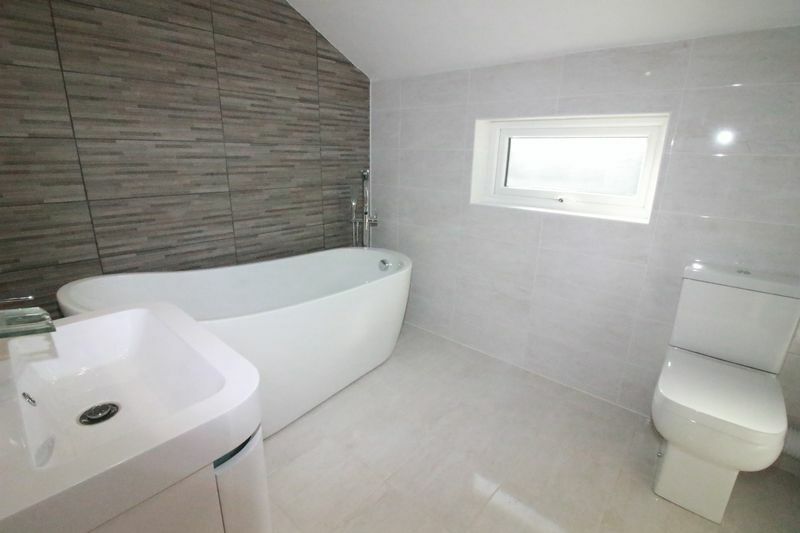 The first floor lays host to two double bedrooms, fully fitted bathroom with designer free standing bath tub and a further separate shower room. 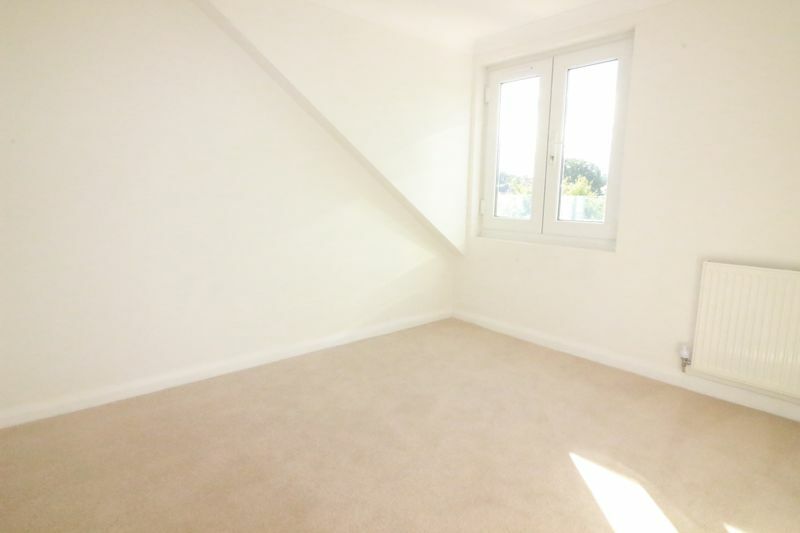 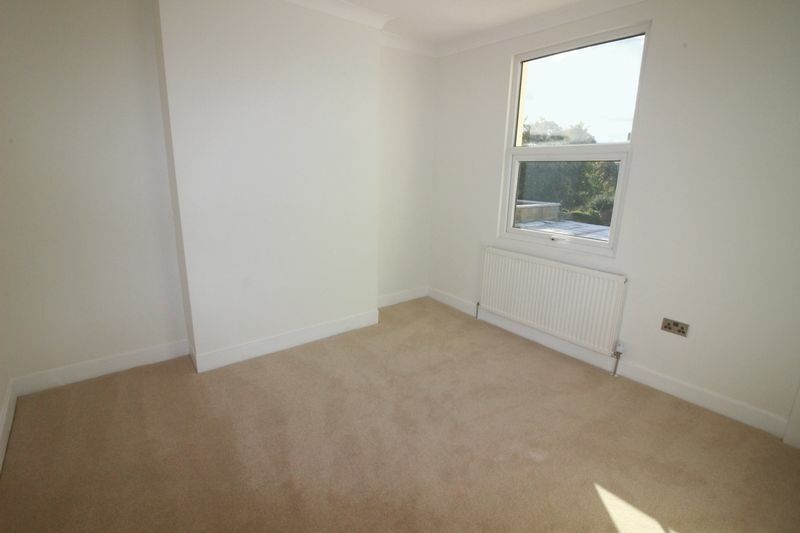 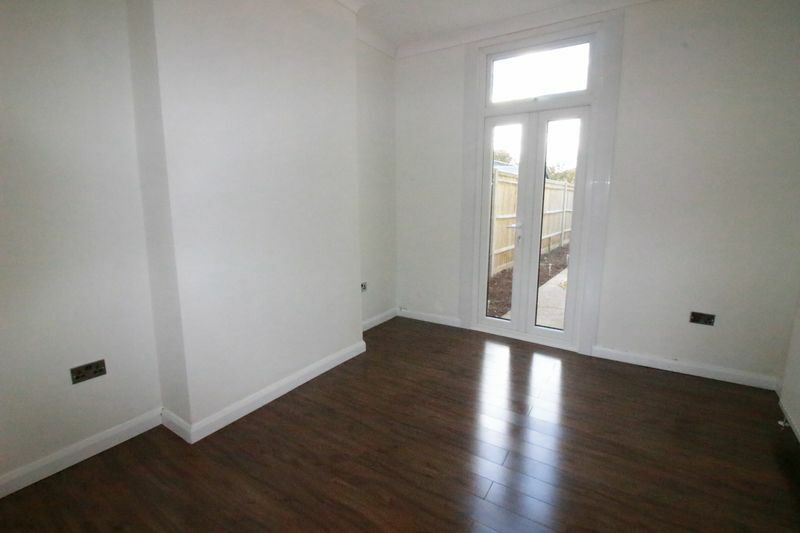 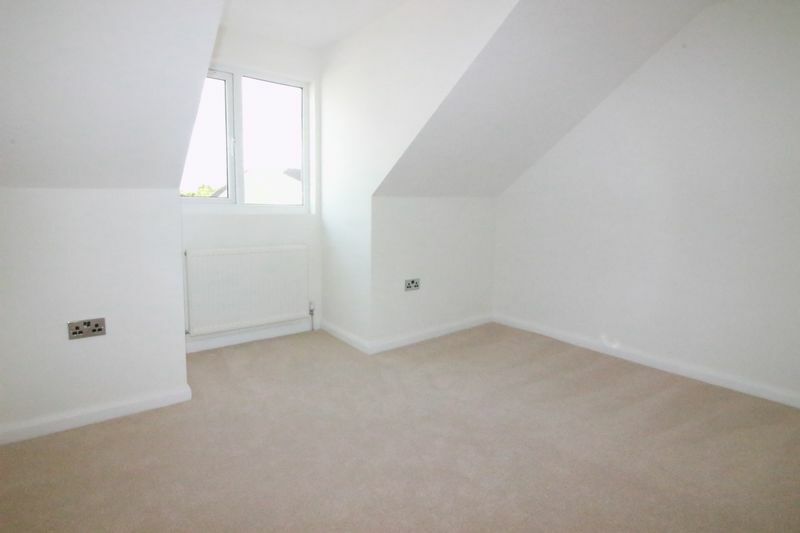 The top floor comprises of two further double bedrooms and a further w/c. 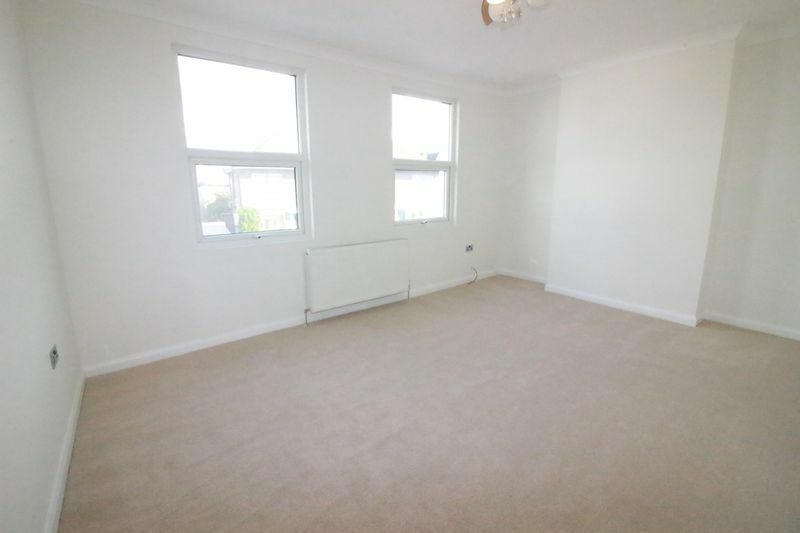 Additional benefits of double glazing, gas central heating, drive way and sizable rear gardens.